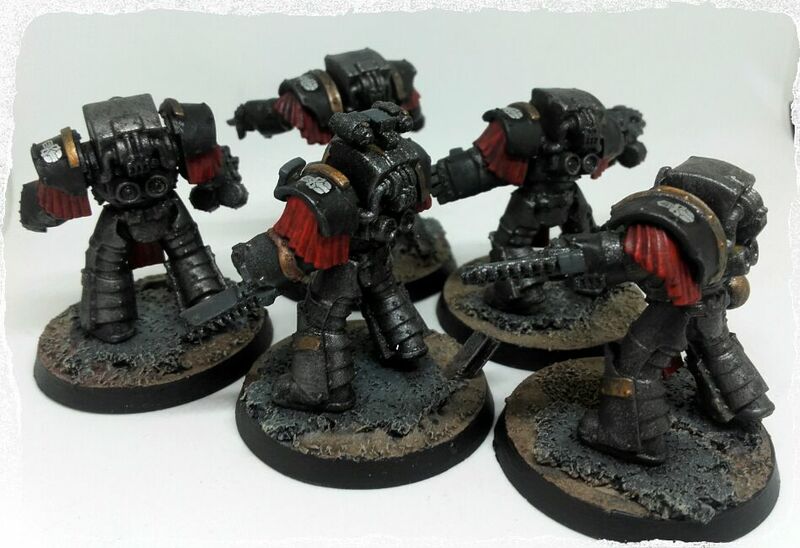 Iron Warriors – Cataphractii Terminators: Done! 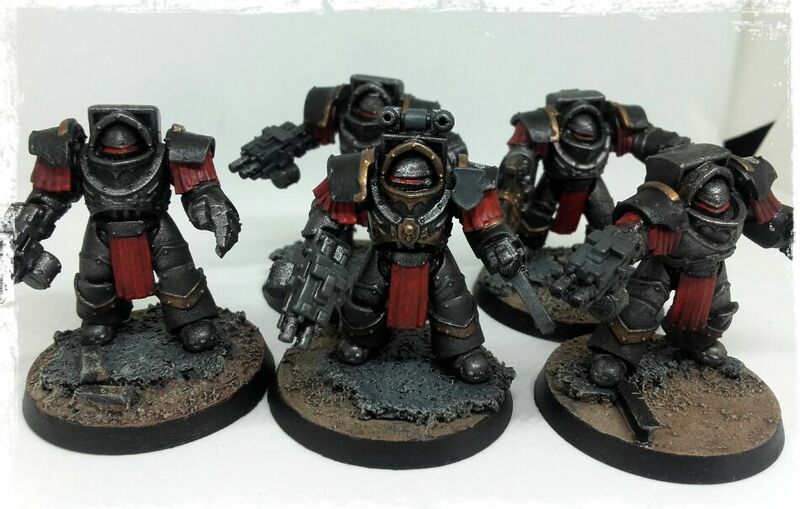 Finally got a chance to sit down and get some good work in on these guys, now I have a solid unit to form the IVth Legion around. I really enjoyed putting these together, so many ways to pose them… but I do wish I hadn’t chosen to do two pointing terminators. If I get lucky and get anothet set I will move one of them into the other squad. Fairly simply armed, two chainfists, a heavy flamer and a grenade harness. 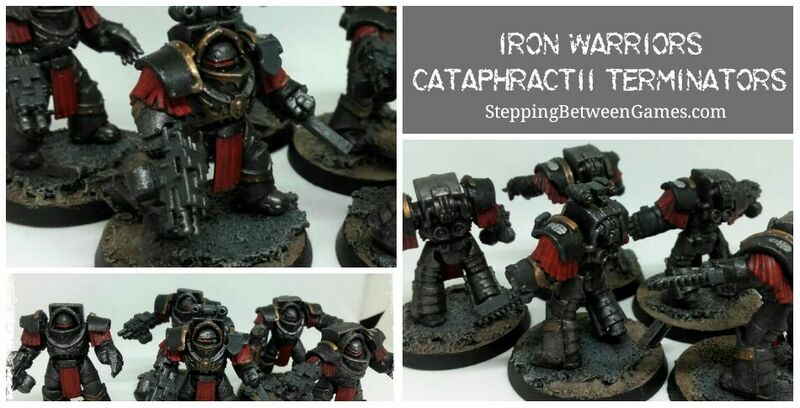 A nice brutal collection of weapons that suits the Iron Warriors well. If you look closely I mixed some of the shoulder pads around to make it apear like they just grabbed the replacement piece and slapped it on to get back in the fight. As you can see I went for a darker look with these, heavily washed and minial highlights. 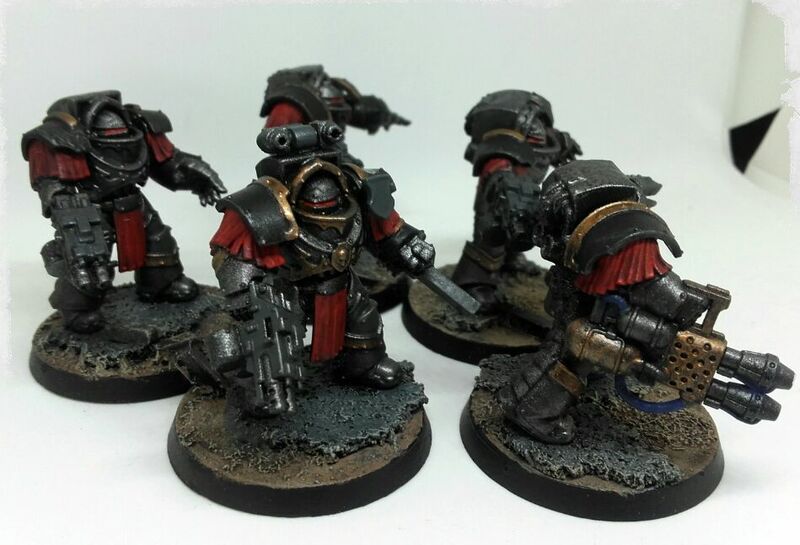 Although the black shoulder pads and red pleats they started to look a bit like Justarien. Thankfully there is enough metal on show and the decals supplied by Jimmy. Not 100% sure what I am going to paint next, I have quite the back log. 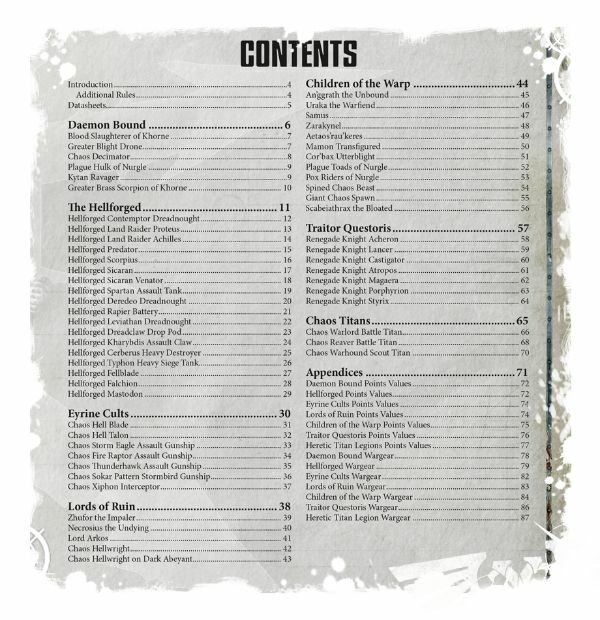 The good news is just about everything I get for this 30K army can translate to 40K via upcoming a FW book.